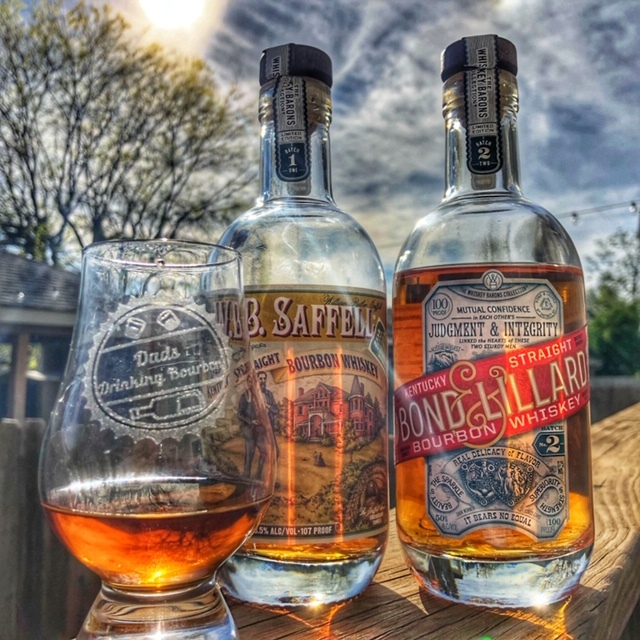 The Dads get a little help in getting their hands on the two latest releases in the Wild Turkey Whiskey Barons Collection: W.B. Saffell Batch 1 and Bond & Lillard Batch 2 (Thanks Campari). In this episode, we review these, talk about proper pronunciation of words, and learn what Zeke is watching on TV. Cheers and hope you enjoy!